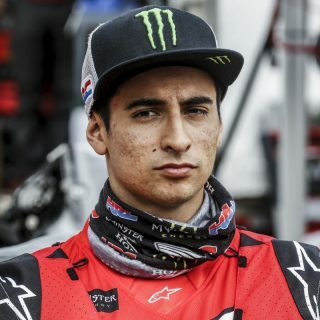 Kevin Benavides started the day behind Quintanilla and, after catching him up on the track, continued until he experienced some trouble finding an awkward waypoint. 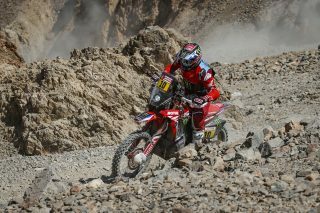 The Argentine rider arrived amid the main group posting twelfth best time. 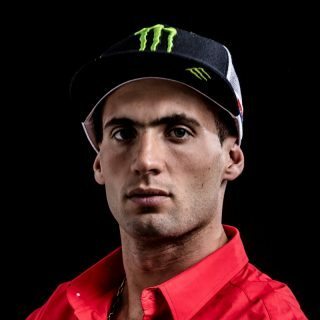 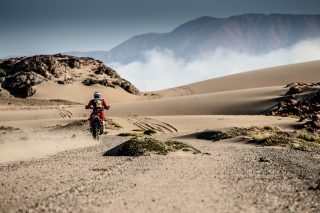 The Argentine is sixth in the provisional rankings. 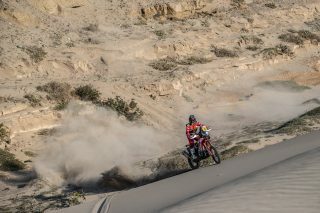 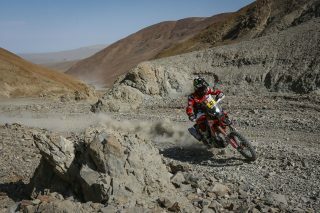 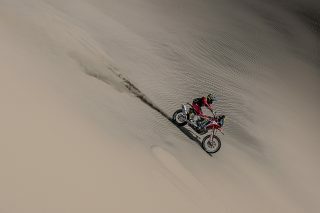 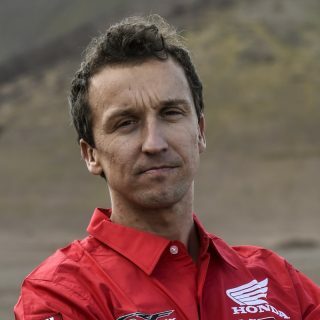 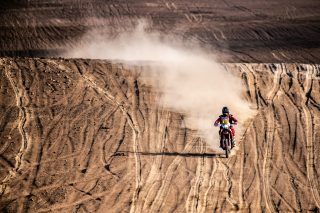 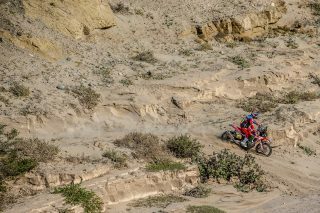 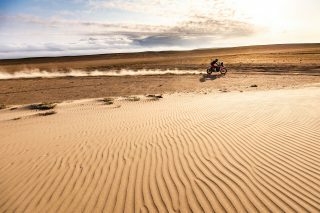 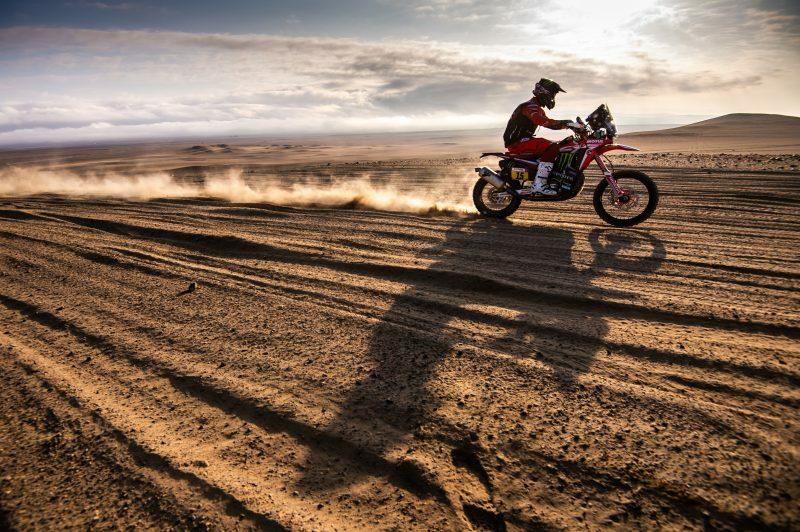 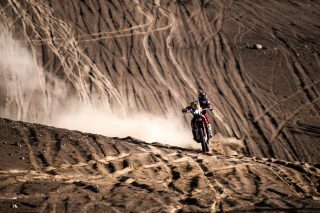 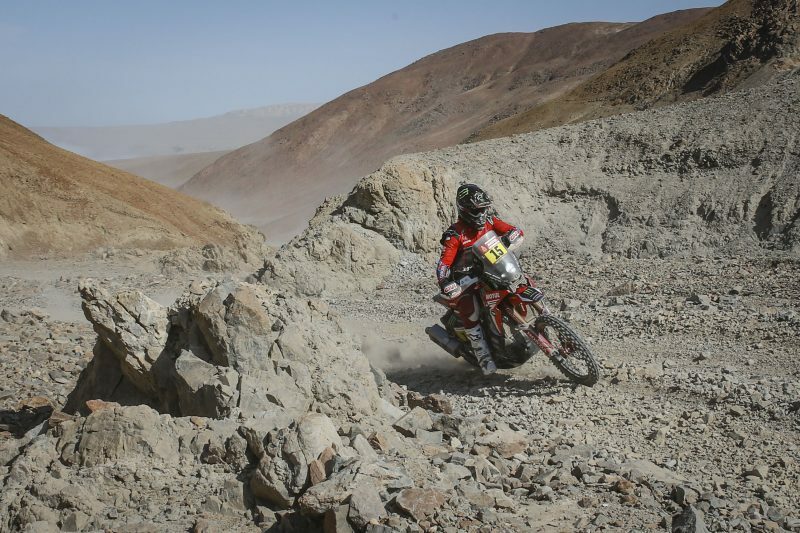 The main concern for the Argentine rider had been the state of the terrain which had been destroyed with some stretches having been used three times. 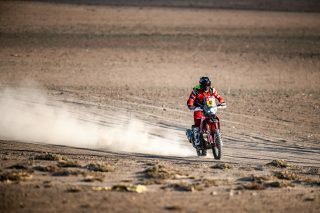 Expect more of the same tomorrow as ten cars and five trucks will have already started out by the time the bikers start the “Super-Ica”. 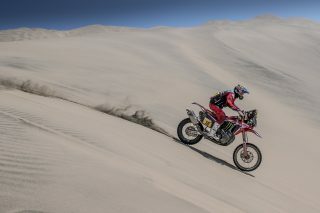 Today was a good day, but the stage was tough. 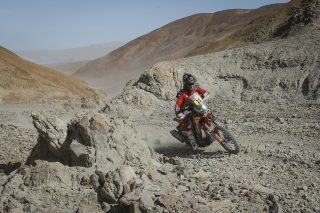 At first we passed over tracks made on previous days, so we had to be careful in some parts, but in general it was a very fast stage. 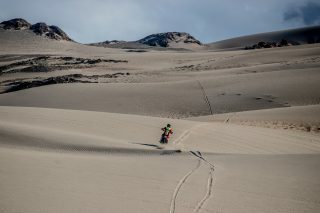 In the second part, there was more sand and dunes and I knew that there I would be able to push harder because the first riders have lost time looking for a waypoint in the middle of the dunes. 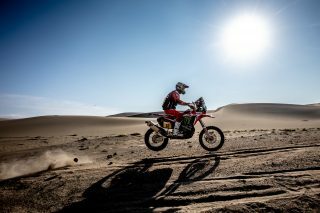 I minimised errors and I was able to maintain a good pace, so I am very happy with today's stage. 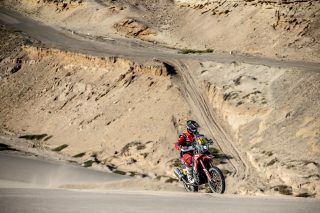 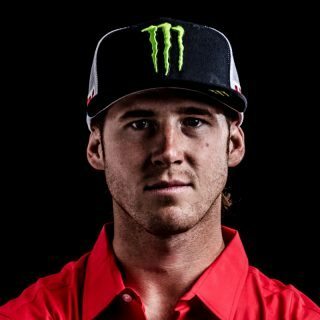 I almost got the victory, but I think it's better not to have to open the track tomorrow.